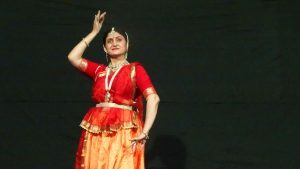 Gyaan Adab was extremely pleased to host eminent artist Prerana Deshpande for a demonstration focusing on the Abhinaya aspect of Kathak. 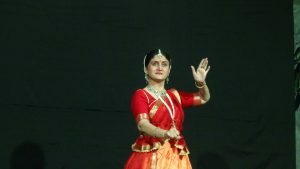 The artists began her performance by speaking about the importance of Abhinaya in Kathak. 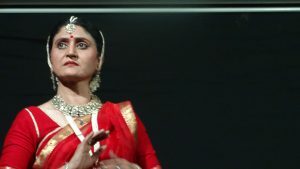 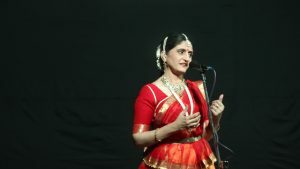 Further, she went on to explain and demonstrate the difference and nuances in abhinaya, specifically in Gat Bhaav, Amad, Thaat, Bhajan, and Baithak Abhinaya (a seated performance where the artist has only facial expressions and arms as medium of communication). 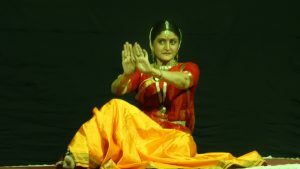 The performance was greatly appreciated.